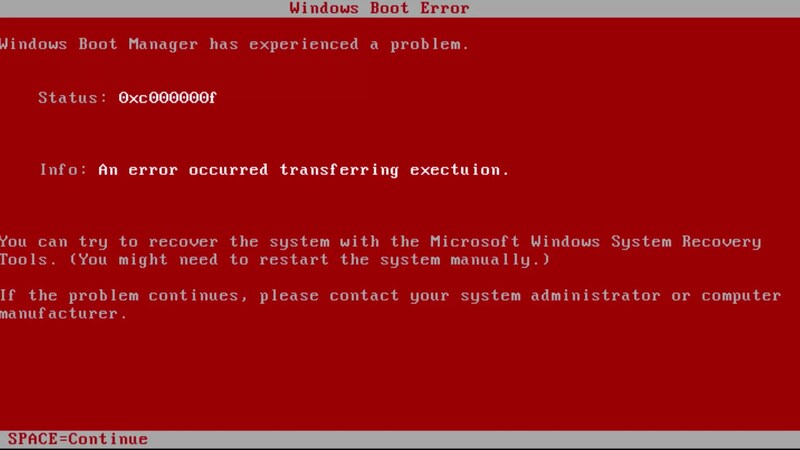 How to fix error with blue screen of death and code 0x00000005: INVALID_PROCESS_ATTACH_ATTEMPT? Some users started complaining about the BSOD error 0x00000005: INVALID_PROCESS_ATTACH_ATTEMPT. 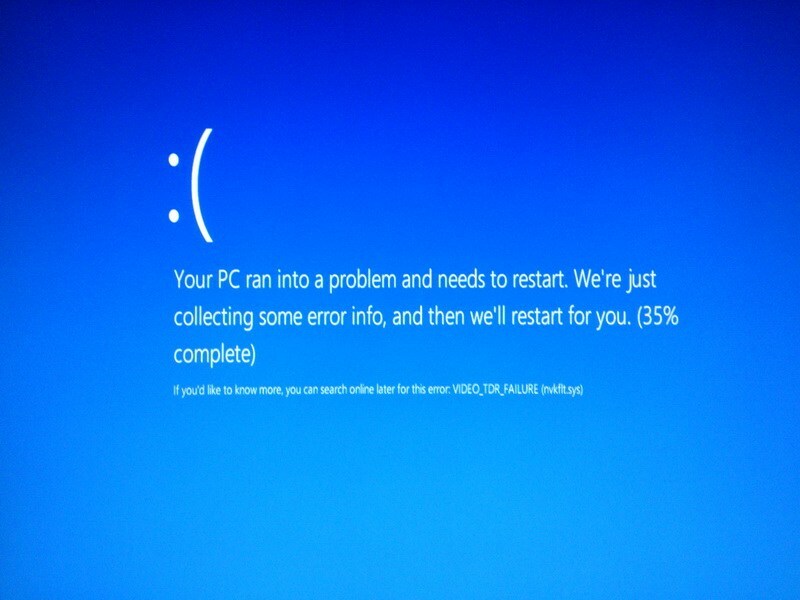 We know that a blue screen appears in Windows 8.1 users, but there is reason to believe that there is a propensity for error in other OSs. An error comment states that the system process cannot join another existing process. After the error appears, a system update is required, although this does not always help. Sometimes the system hangs during the update. It is necessary to restart the computer. Then Windows appears with factory settings. If applications, games or any other information were previously installed, all this disappears. 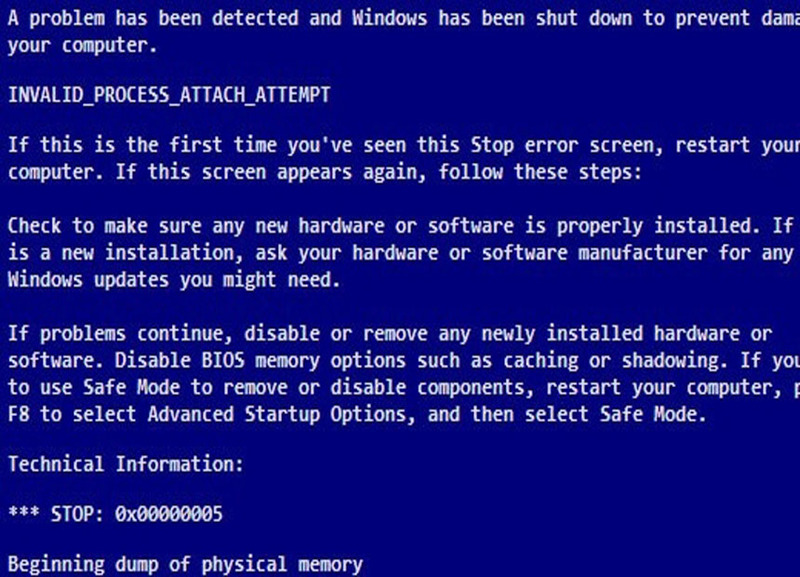 After the first appearance of the blue screen, many users simply restore the data and continue to use the system. This is not worth doing, it is very likely that the error will happen again, and the constant reinstallation of applications takes a lot of time. The best way out is to eliminate the cause of the malfunction. This driver is responsible for processing signals from the touchpad. 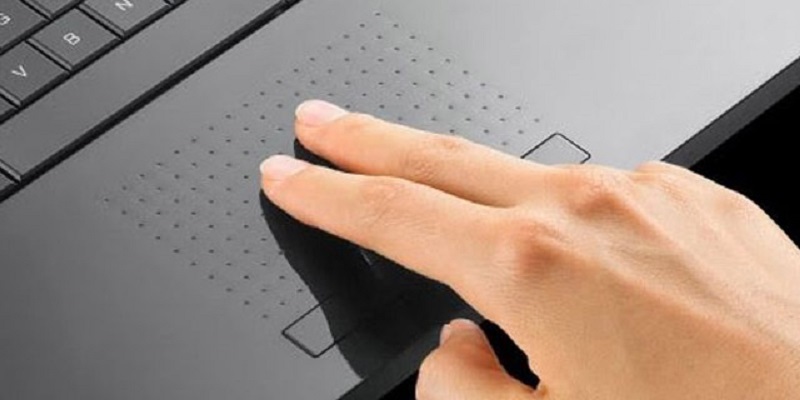 It allows you to use gestures to control the mouse cursor and perform simple tasks. In most cases, this driver causes the BSOD error, so it needs to be removed. look for the program “Synaptics Touchpad” , select it and click on the “Delete” button . In order not to lose the listed functions, we recommend downloading the driver from the official website of the manufacturer’s Synaptics company . Another driver is often available on the website of the laptop developer. Even if the original, new software does not work, will have to abandon its use. It is not necessary to use the original driver on the touchpad, we can download software from third-party developers, for example, Precision Touchpad, ELAN. Error 0x00000005: INVALID_PROCESS_ATTACH_ATTEMPT is already known to Microsoft developers. There is a hope that the fix of the problem will soon appear (it may already be released by the time of reading). The normal update procedure can often help eliminate the blue screen of death. Parts of users can help reverse action – roll back the system. 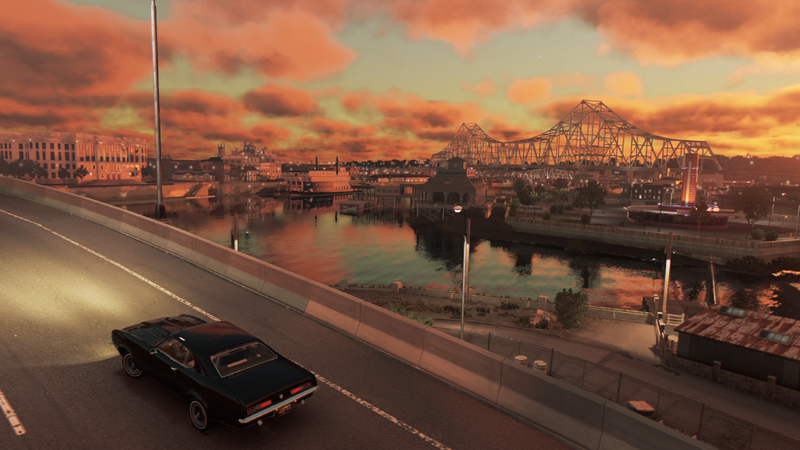 If the developers made mistakes in the latest update, the only way out is to return to the last stable version of the system. we launch procedure of rollback, following the master of recovery. Important! For rollback in Windows 10 may need a distribution system. Viruses often damage the system, disrupting the stability of its work. Modern malicious code can penetrate almost any section of the OS. 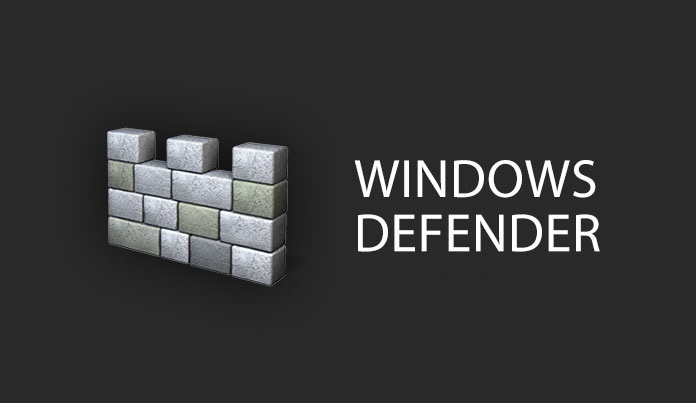 To return to normal operation of Windows, it is worth running antivirus full system scan. 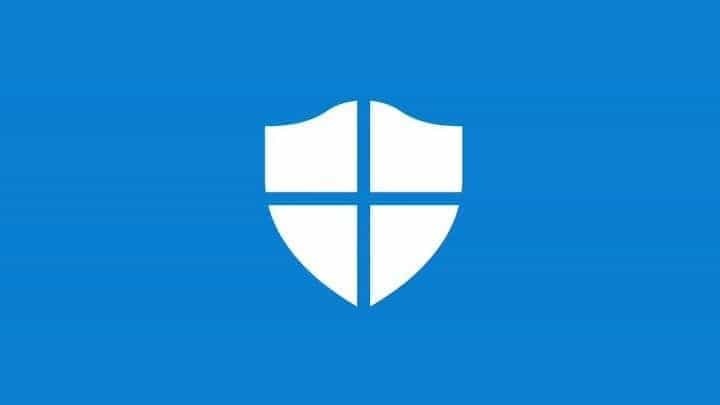 Any antivirus software will do; the main thing is to have up-to-date database signatures and regularly update the antivirus. After the system scan, it makes sense to start the system restore (enter sfc / scannow in the command line). If there were damage to the system files, the system will now automatically recover the problem items. 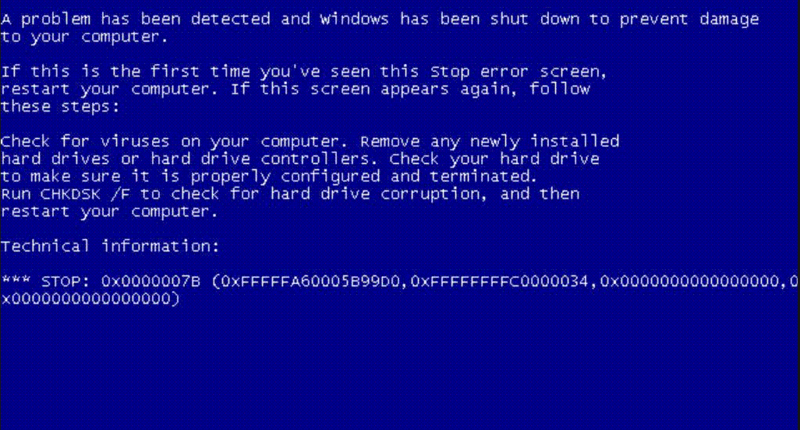 To date, all known BSOD error 0x00000005 solutions are listed above. They are very likely to help prevent further blue screens from appearing. If you are unlucky to correct the error, you will have to wait a bit until the release of the next Windows update.